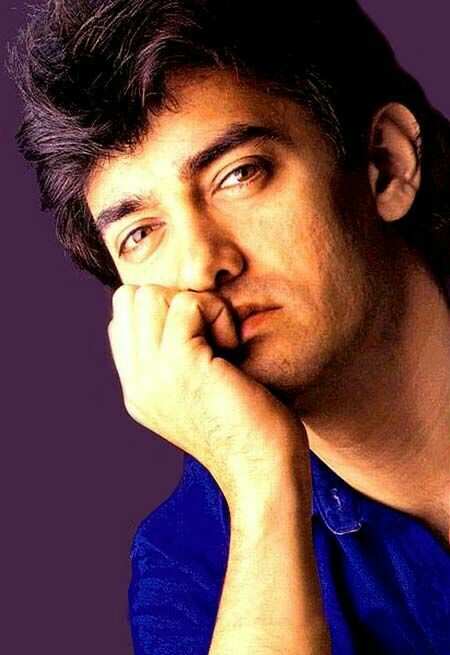 Aamir Khan is the most brilliant and sensible actor of bollywood. 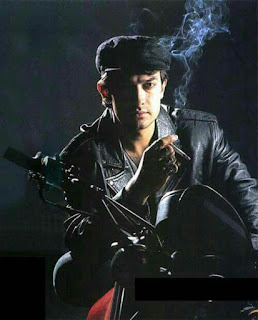 He is one among the very few actors who choose scripts and role which have some stuff. 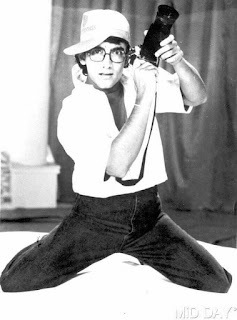 Apart from acting he has his hands on direction and production too. 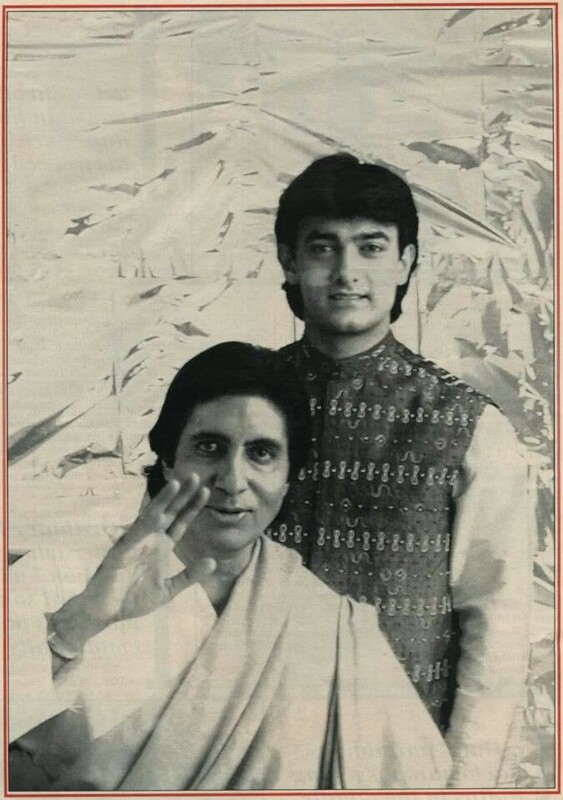 Khan first appeared on screen as a child actor in his uncle Nasir Hussain's film Yaadon Ki Baaraat (1973). His first feature film role came with the experimental film Holi (1984), and he began a full-time acting career with a leading role in the tragic romance Qayamat Se Qayamat Tak (1988). His performance in the film and in the thriller Raakh (1989) earned him a Special Mention at the National Film Award ceremony. 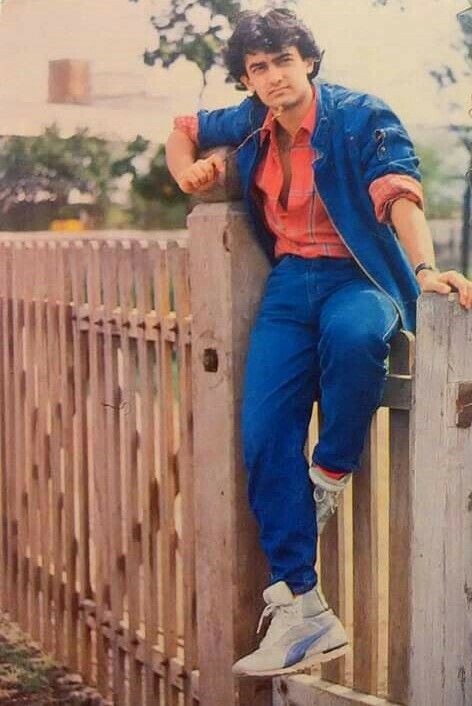 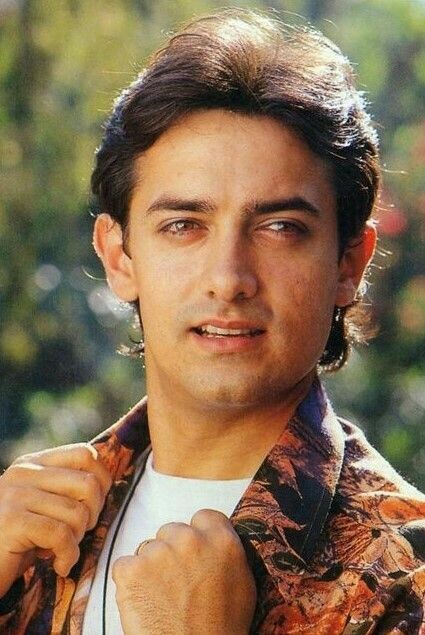 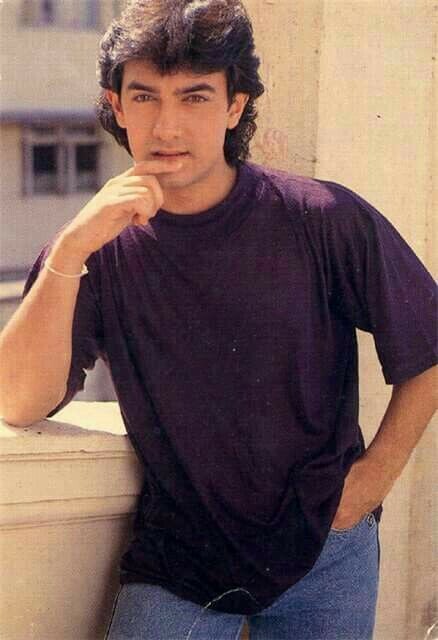 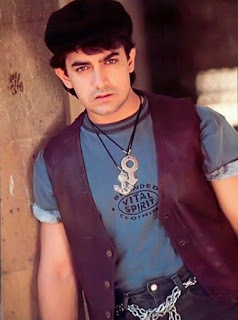 He established himself as a leading actor of Hindi cinema in the 1990s by appearing in several commercially successful films, including the romantic drama Dil (1990), the romance Raja Hindustani (1996), for which he won his first Filmfare Award for Best Actor, and the drama Sarfarosh (1999). 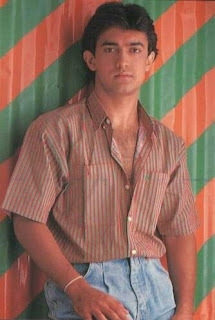 He was also noted for playing against type in the critically acclaimed Canadian-Indian film Earth (1998). 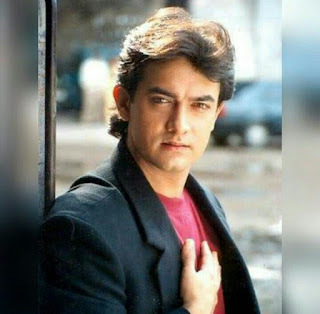 In 2001, Khan started a production company, whose first release, Lagaan, was nominated for the Academy Award for Best Foreign Language Film and earned him a National Film Award for Best Popular Film and two more Filmfare Awards (Best Actor and Best Film). After a four-year absence from the screen, Khan continued to portray leading roles, most notably in the 2006 box-office hits Fanaa and Rang De Basanti. 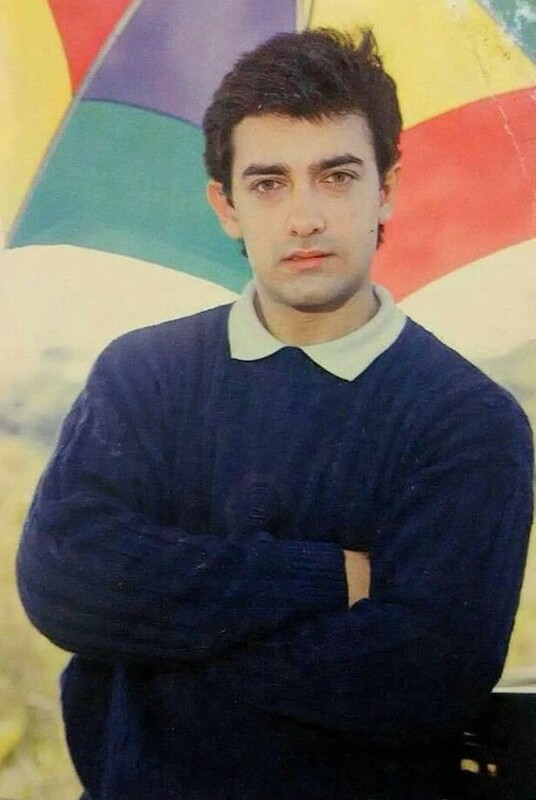 The following year, he made his directorial debut with Taare Zameen Par, a major success that garnered him the Filmfare Awards for Best Film and Best Director. 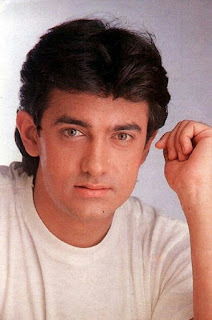 Khan's greatest commercial successes came with the thriller Ghajini (2008), the comedy-drama 3 Idiots (2009), the action film Dhoom 3 (2013), the satire PK (2014) and the sports biopic Dangal all of which held records for being the highest-grossing Bollywood film of all time. 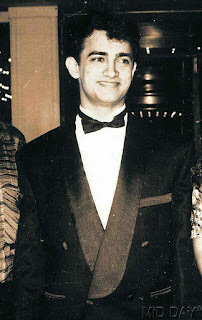 Khan won his third Best Actor award at Filmfare for Dangal (2016). 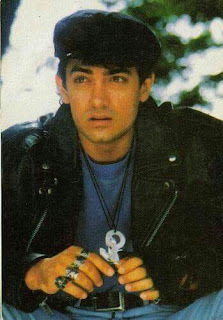 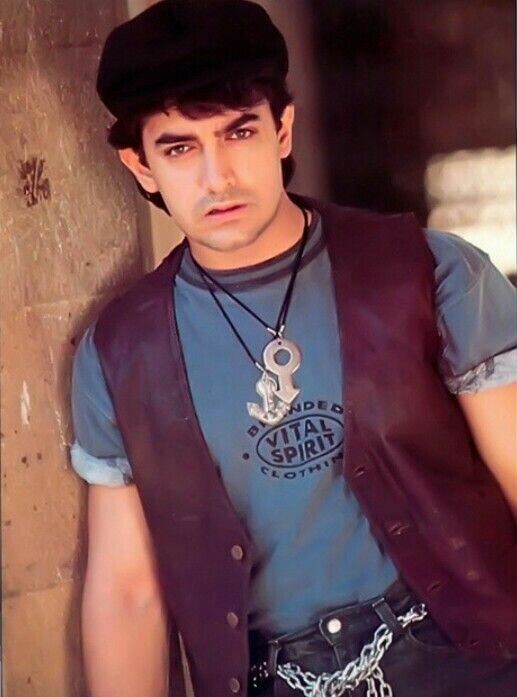 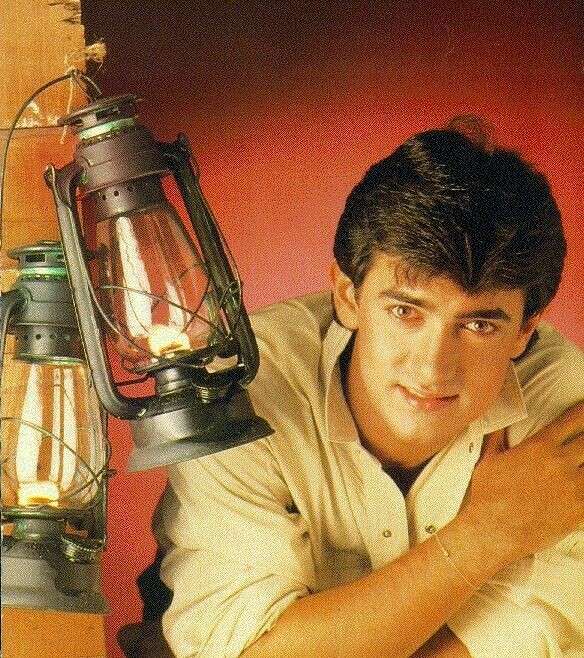 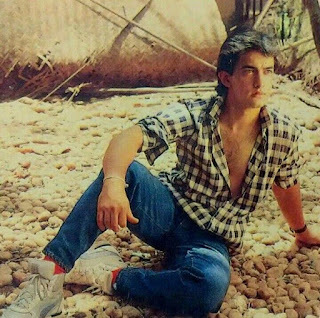 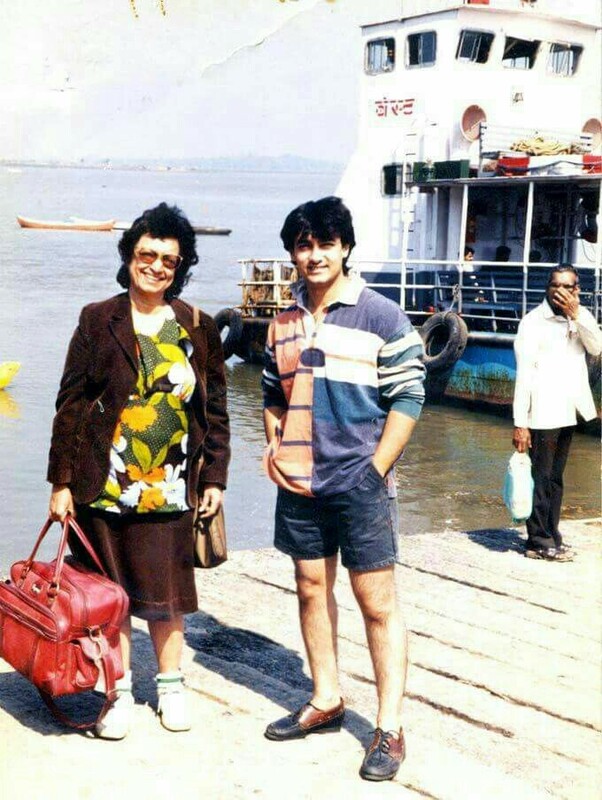 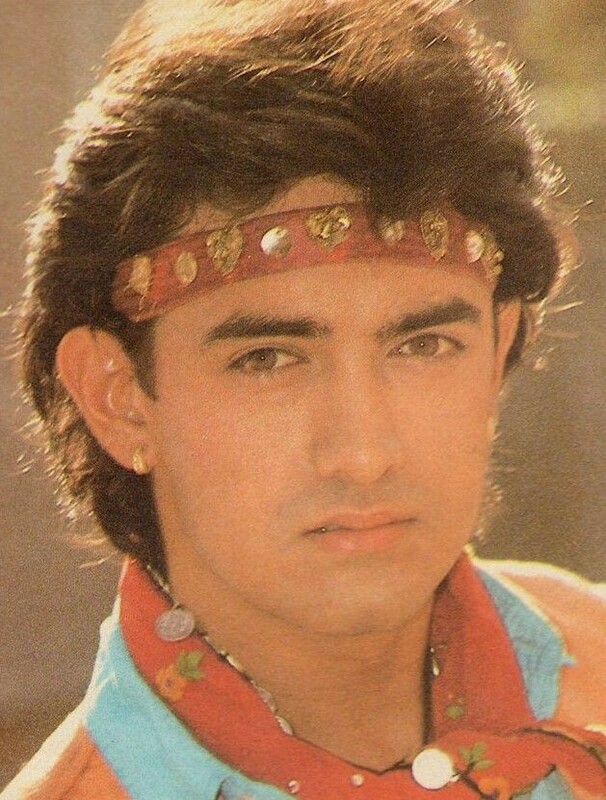 Here is a great collection of Aamir Khan's rare images. 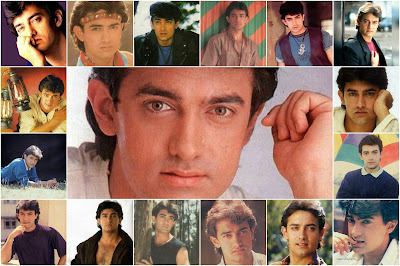 You see him young and romantic in most of these images.